Adam Wardziński is a Polish grappler and black belt in Brazilian jiu jitsu under Alan “Finfou” do Nascimento. Widely regarded as one of the top heavyweight (94,30 kg / 208.0 lbs) competitors of his generation in BJJ, Wardziński is also one of the first big name grapplers to emerge from Poland – a country with long history in combat sports, often referenced as a big European player in submission grappling. Nickname: Adam is often referenced as “Megatron”. This started as a result of his goofy mannerism and “geeky” personality, particularly one episode which occurred while travelling with his team for a competition, when Wardziński spent most of the trip pretending to shoot his friends with a toy Megatron (from the Transformers franchise), while on the bus. Adam Wardziński was born on April 22, 1991 in Western Poland, where he grew up. Wardziński’s first contact with martial arts occurred at the age of 14, through aikido – an activity chosen by Adam’s parents. Although he trained for an extensive period, as he grew older he lost interest in aikido due to its lack of hand-to-hand combat effectiveness and competition between practitioners. Long before Adam started training jiu jitsu he was already following the sport through YouTube, having been fascinated by every form of mainstream grappling from his mid teens. 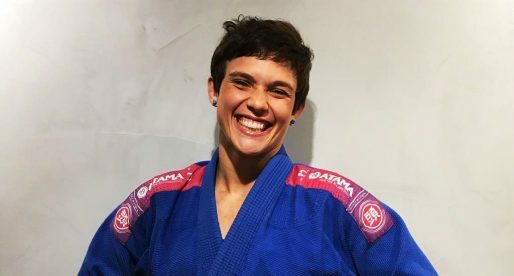 Aside from the technical component of jiu jitsu, Wardziński also aspired to compete and when the opportunity to train arose Adam grabbed it with both hands. Wardziński started training jiu jitsu as an 18 year old with Karol Matuszczak, a grappling pioneer in Poland and a black belt under Roy Harris and Joe Moreira. Matuszczak of Combat Zone Poznan was Adam’s coach from white to brown belt. As a blue belt Adam started coaching a small group of students in in Poznań – Western Poland. That group continued to grow with the passing of time, leading Wardziński to join forces with a good friend and savvy instructor – Andrzej Stolzmann. 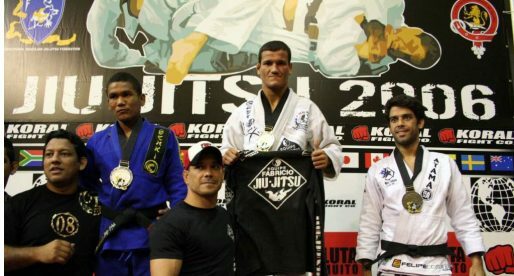 As a brown belt Adam got to known Alan do Nascimento, commonly known as Finfou. 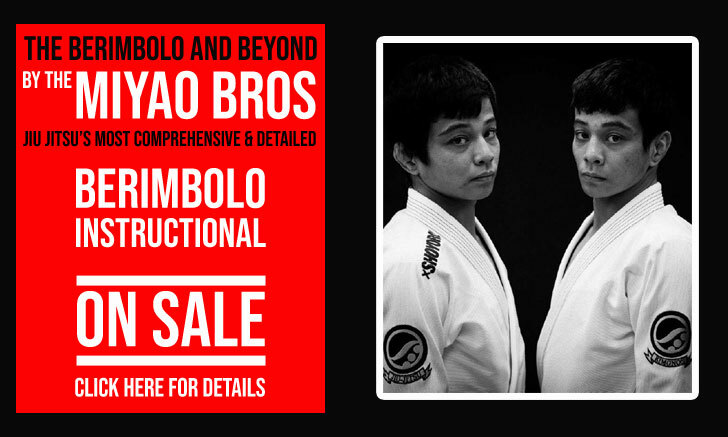 A world renowned black belt, Finfou taught jiu jitsu in Sweden – which was not too far from Poland. For that reason Wardziński contacted and invited the Brazilian native to come to Poland for a seminar. After the workshop Adam was very impressed by Alan’s coaching skills and requested that he become affiliated with his association, training under Finfou’s guidance from then on. 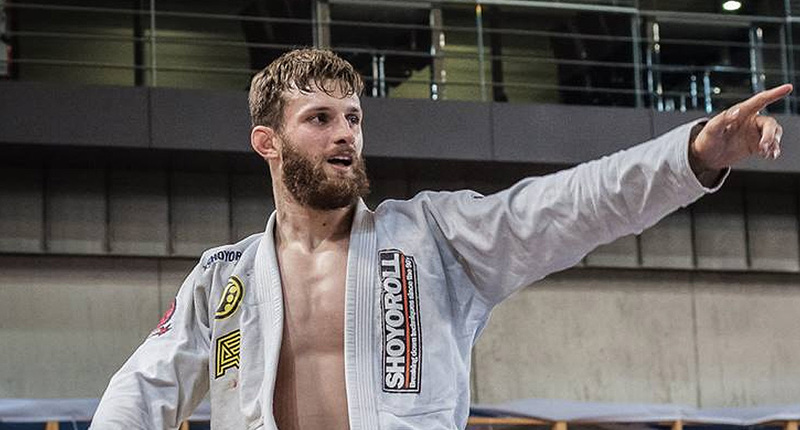 On October 2016 Alan Finfou promoted Adam Wardziński to black belt, in a ceremony also attended by World open weight champion Marcus “Buchecha” Almeida.